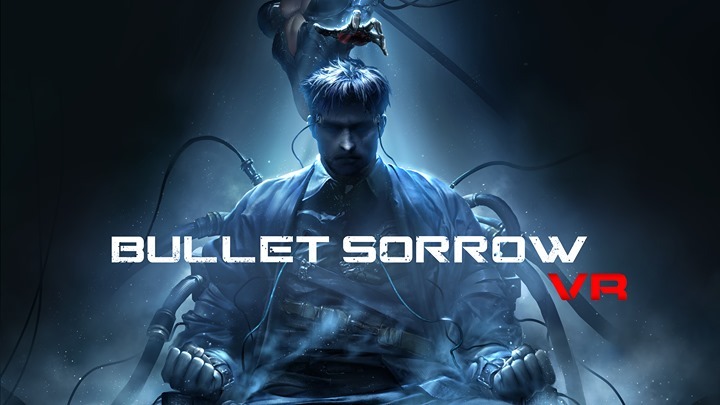 A game for all those old-school Time Crisis fans out there, or simply for those with a love for action, Bullet Sorrow caters to all our shooter needs. Armed with a pistol in each hand and an array of powerful weaponry, players must make their way through each level without taking too much damage. What really makes Bullet Sorrow deserving of its Number 6 place on our list of Top 10 VR Games is its iconic Bullet Time function, allowing players to slow down time in order to better eliminate their opponents. Dodge enemy bullets as they approach and fire back at supersonic speeds! Whether you're fighting enemy soldiers, cyber ninjas, zombies, or even giant robots, you'll need all your skills to make it through a variety of action-packed levels. Fancy giving one a go for free? Just drop by Virtual Hideout and ask for a free VR trial on today's Top 10 Game! We'll be waiting!